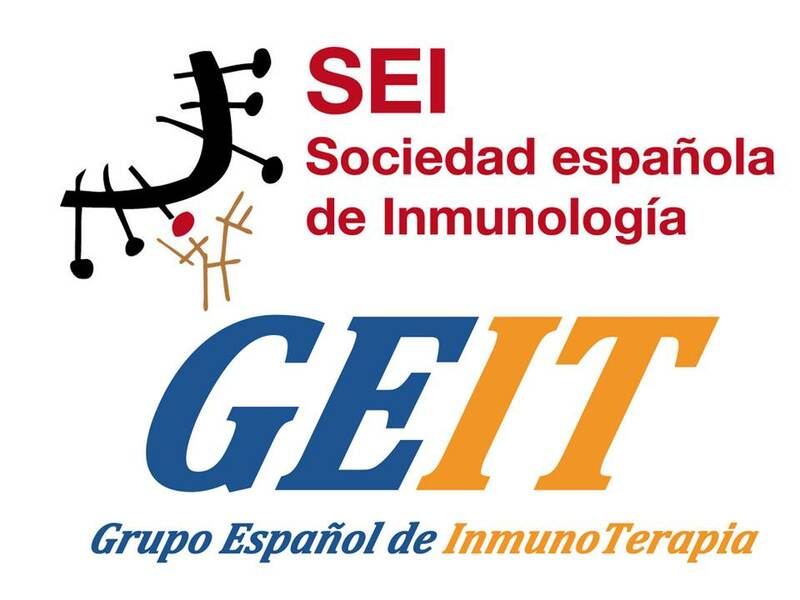 The concept of a dual functional programme of the immune system to destroy malignant cells but also to edit their immunogenic profile, considerably improved our understanding of the process of tumor evolution in the context of a continuum of interactions between tumor cells and immune lymphocytes. 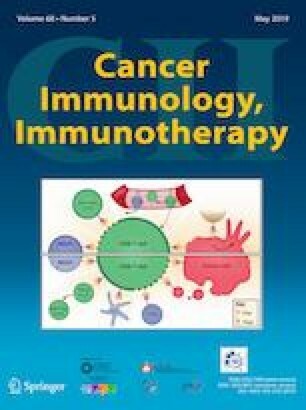 Such an endogenous antitumor immunity throughout the period of cancer development established the concept of cancer immunomodulation which is practically based on a process of selection of more clonal tumors which are manageable by the immune system and constitute the equilibrium phase of immunoediting. 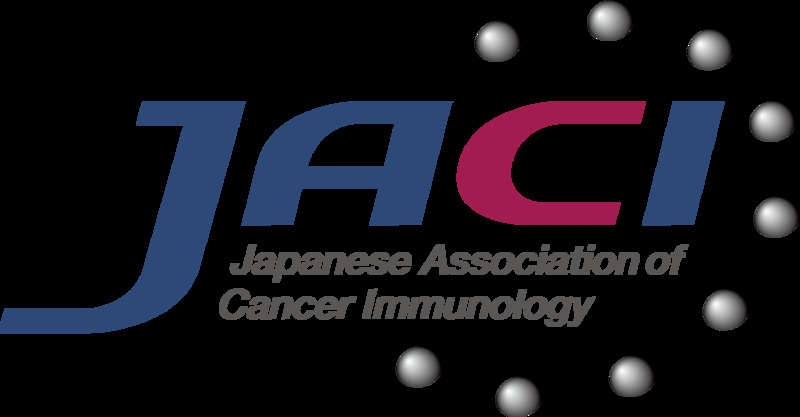 The duration of this phase is very important, because the immune system keeps the tumor in a dormant state via cell interactions which establish a balanced state of tumor immunosurveillance versus tumor immune evasion. 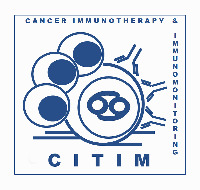 Depending on the quality and quantity of antitumor immune reactivity and the effectiveness of resistance mechanisms employed by the tumor cells to counteract this immune attack, the equilibrium phase may have shorter or longer duration. Notwithstanding its natural course, the equilibrium phase should be considered as a part of tumor evolutionary process guided by genetic as well as epigenetic changes which in turn activate endogenous cellular immunity to certain levels capable of controlling tumor growth rates and maintain tumor dormancy. Both articles are part of a Cancer Immunology, Immunotherapy series of papers based on presentations given at the Seventeenth International Conference on Progress in Vaccination against Cancer (PIVAC 17), held in Loutraki, Corinthia, Greece, 27th – 30th September, 2017. This paper comments on an Original Article entitled Natural T cell autoreactivity to melanoma antigens: clonally expanded melanoma-antigen specific CD8 + memory T cells can be detected in healthy humans by Anna Przybyla et al. The author declares that there is no conflict of interest regarding this article.